Is the Value of Employee Health Benefits Eroding? 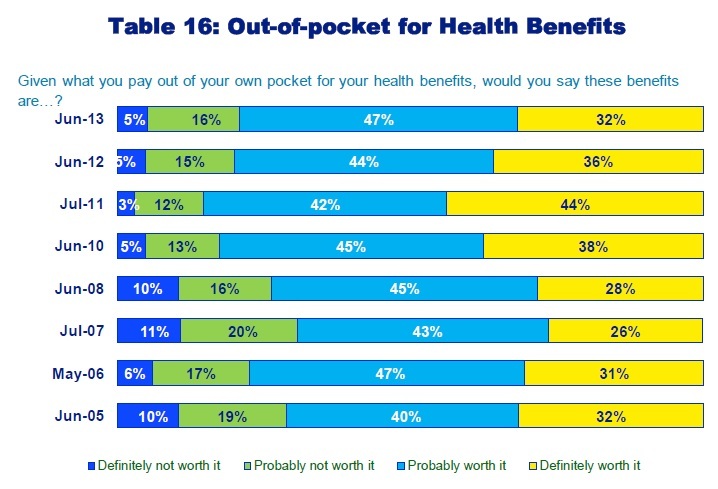 With employers and employees paying more for healthcare each year, are employee health benefits still worth it? 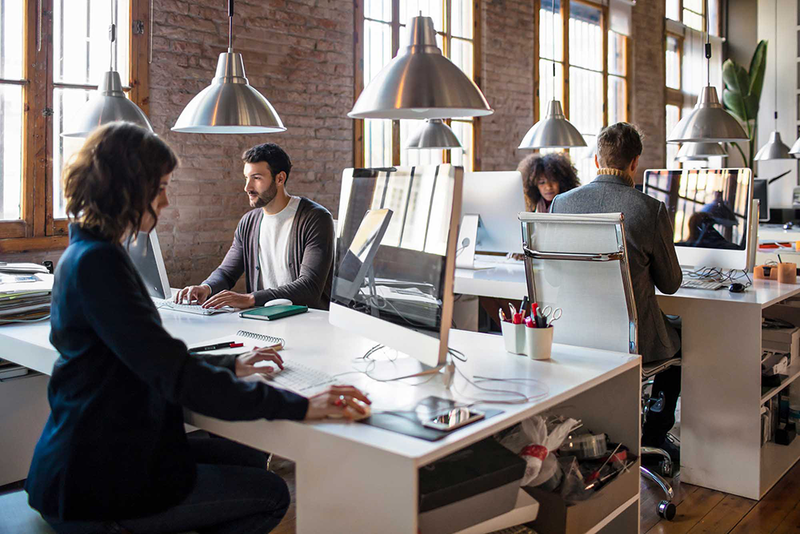 According to a recent employee survey by Mercer, employees' perception on the value of their health benefits is decreasing - driven by concerns about rising out-of-pocket health costs. Employees under 50 years of age who say their benefits are “definitely worth it” in terms of what they pay out of pocket has dropped in just two years from 44% to 32%. These statistics are alarming for health insurance brokers, HR professionals, and employers. 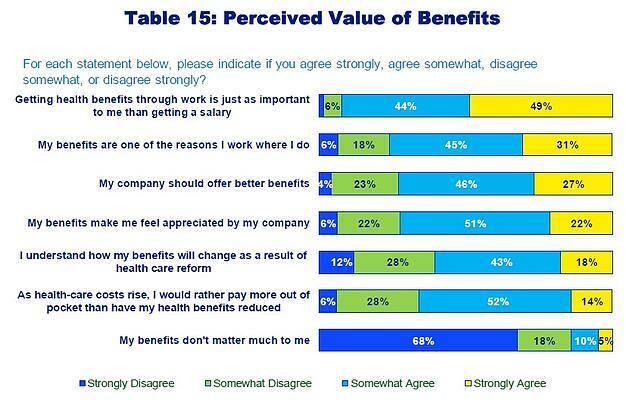 But despite these changing feelings towards their benefits, employees still see benefits as critically important. 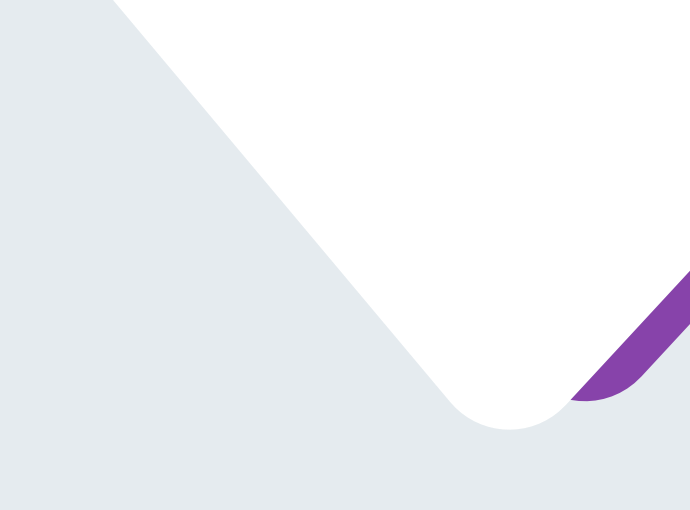 With the increasing costs and changes fueled by the Affordable Care Act (ACA), brokers and employers can help improve the perception of health benefits with more relevant and customized benefits. According to Mercer, this includes offering employees more choice, more voluntary products, and more consumer-driven options. 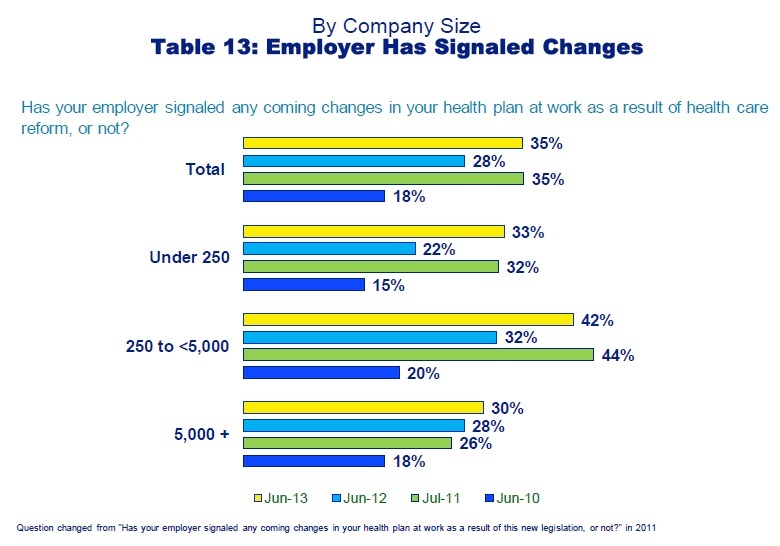 And, how do employees feel about health care reform law and their benefits? 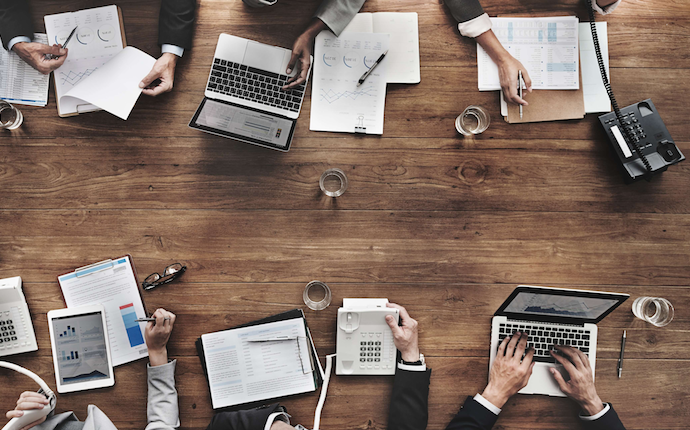 The survey found that overall, 35% of employees say their employer has signaled that changes in their health plan are changing as a result of the ACA. Do you think the value of employee health benefits is eroding? Leave a comment below.